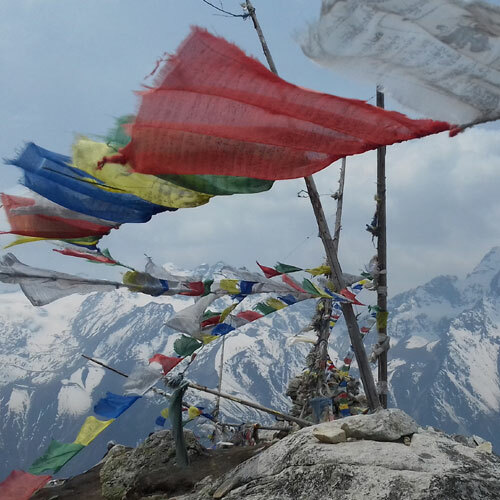 Stunning landscapes, snow covered peaks and a rich cultural history - the Langtang,Helambu & Manaslu Region has plenty to offer and provides a more serene experience than some of the busier areas. 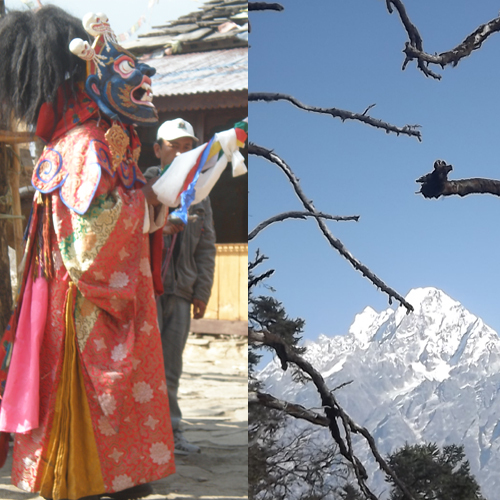 Pure Himalayan magic-traditional cultures, great views., well maintained trails plenty of wildlife & one of the best wildflower displays in Nepal. 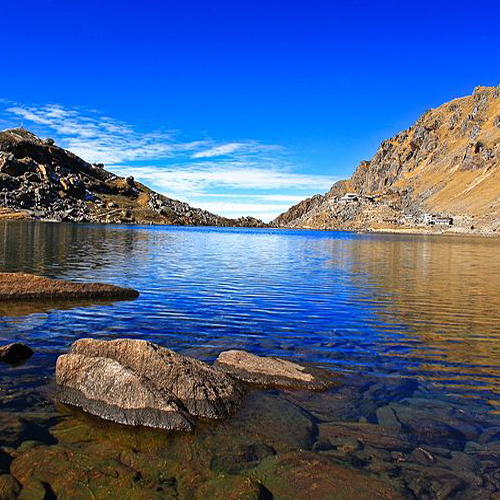 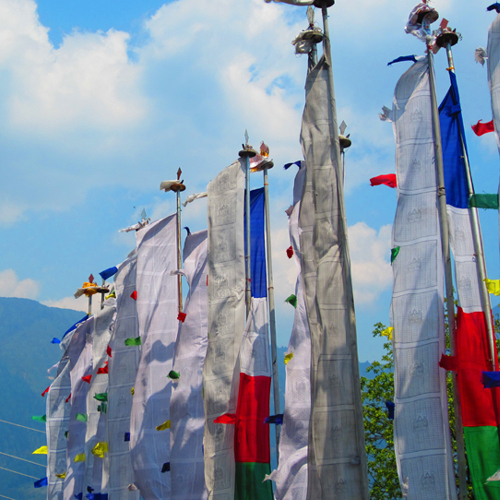 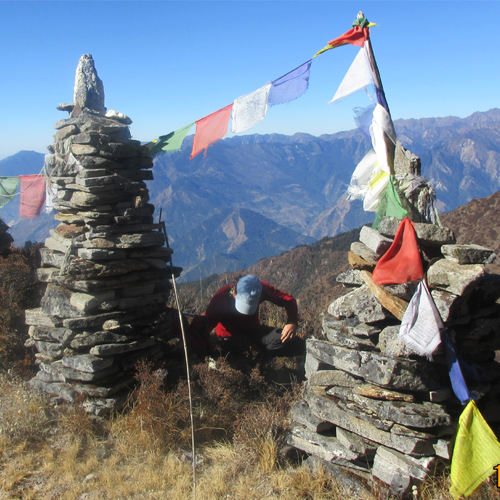 This trek takes you on a mystical journey to places of enormous cultural importance. 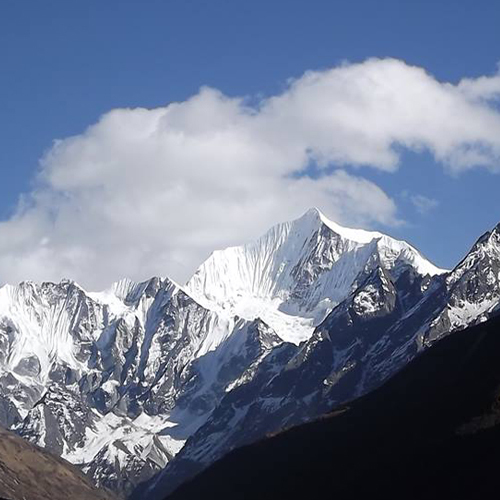 Ganja La Trek is one of the great adventure, sharp crossing of the 5107m Ganja La from Kyangjin in Langtang to Tarke Ghyang in Helambu. 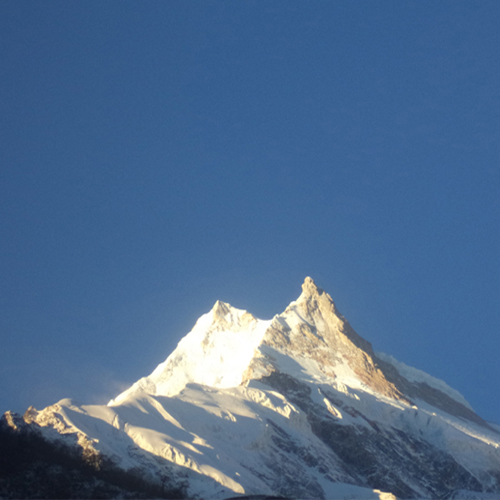 A true gem of the Himalaya, the Manaslu Trek has it all. 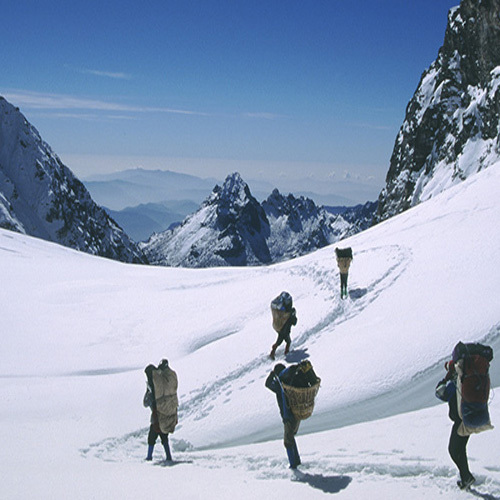 Stunning mountains vistas, enchanting cultures,some of the most beautiful sections of trail in Nepal & all around the 8th highest mountain in the world.